Fight the flu this season. Get your flu shot! Is the flu vaccine really effective? According to the CDC, the flu vaccine can reduce the risk of flu illness by 40-60% among overall populations when well matched to the circulating virus. 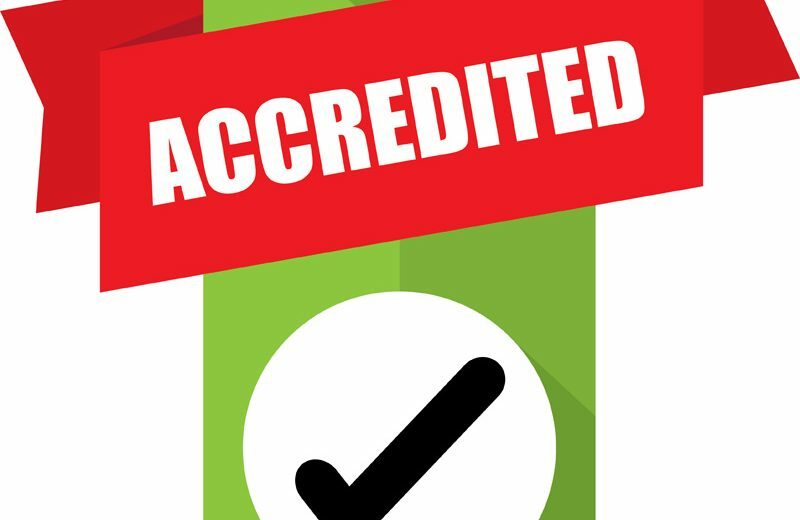 CLEBURNE, TX – FMA Sleep Lab in Cleburne recently received program accreditation from the American Academy of Sleep Medicine (AASM).